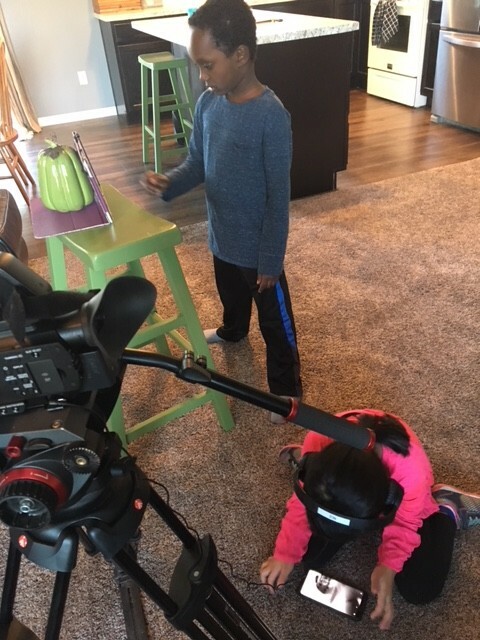 November is National Adoption Month, and a local family is doing their part to help children find forever homes. SUMMERSET, S.D. – Families come in all shapes and sizes. For Wes and Kim Roth, they always knew they wanted a family and were interested in adopting. 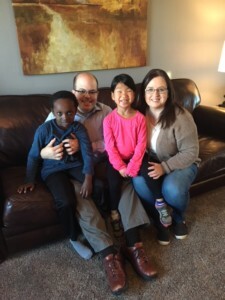 After considering their options, they went to Bethany Christian Services for assistance. They first adopted 6-month-old Kaleb from Ethiopia in 2011 then added Elsie to the family in 2013. She was 19 months old and from China. 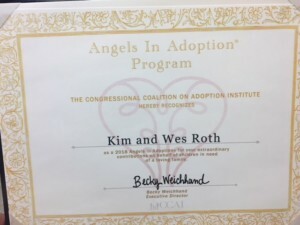 The Roths were recently nominated by U.S. Sen. Mike Rounds for the Angels in Adoption Award. 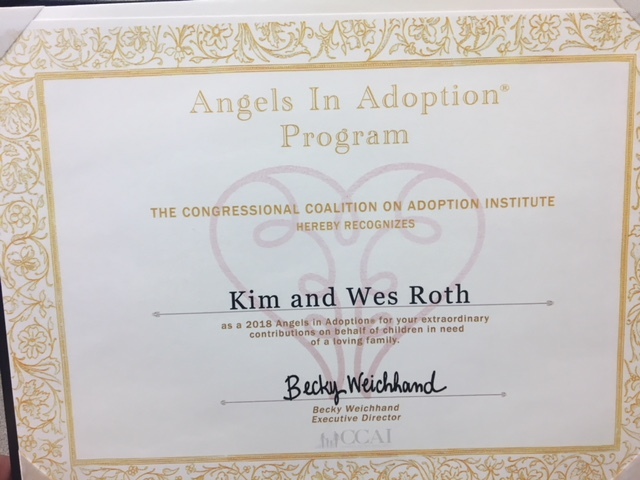 The Congressional Coalition on Adoption Institute’s Angels in Adoption Program honors individuals, couples and organizations that have helped children in need of families. Wes has worked in the office of U.S. Sen. John Thune (R-S.D.) since 2005 and has assisted many adoptive families with immigration applications and paperwork. Outside of work, he also serves on the Board of Directors for Bethany Christian Services in Rapid City. Kim volunteers at adoption events throughout the Black Hills. She also heads up a Facebook group for adoptive families to give advice and answer questions about the process. To learn more about the Angels in Adoption Program, click here. To nominate someone for our Faces in the Crowd segment, click here.